BIMIreland.ie chats with RDS Bluebeam about their Bluebeam Revu software solution and services and hear about what they will be displaying at CitA Tech Live on November 8th & 9th. RDS Bluebeam offer premier digital construction solutions and specialist BIM management consulting services for world-class VDCM/BIM projects. They are the leading partner for Bluebeam software on two continents and recently expanded into Ireland. RDS Bluebeam consult on implementation plans and strategies for companies and individuals looking to advance their VDCM/BIM footprint in a globally competitive industry. RDS Bluebeam believe in mutual collaboration through strategic training and independent on-project mentorship, using their software solution Bluebeam Revu they will assist you in expanding into the world of digital construction seamlessly. 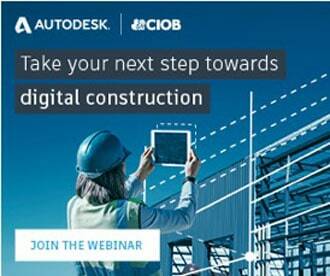 RDS Bluebeam set the standard for digital construction and project collaboration. CitA Tech Live media partner BIMIreland.ie speaks with RDS Bluebeam about the company’s software solution and services. Can you describe Bluebeam Revu? 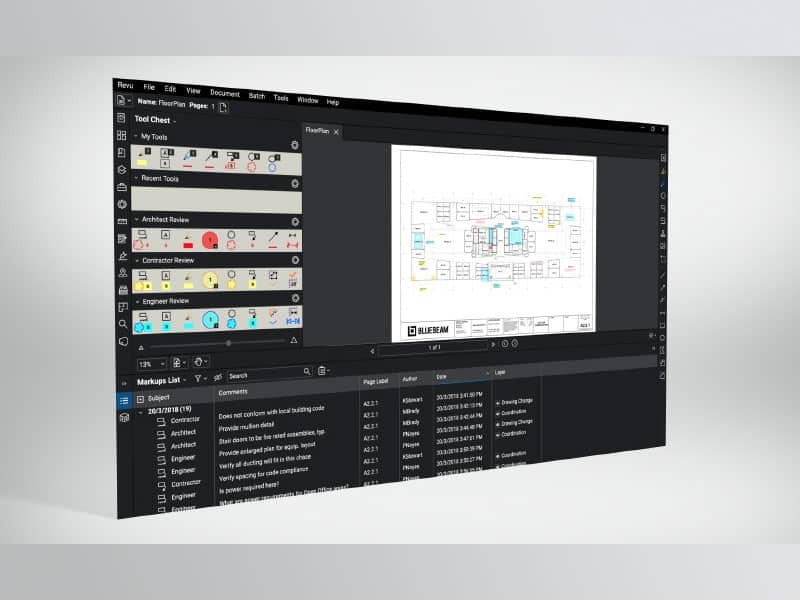 Bluebeam Revu helps projects stay on track. By sorting and summarising punch items within drawings, Revu helps project teams achieve a 90% completion rate on first backcheck. RDS Bluebeam is the #1 partner for Bluebeam Revu in Ireland, The Middle East and Africa. Our teams are the most advanced and experienced users of Bluebeam Revu software in over 15 countries. 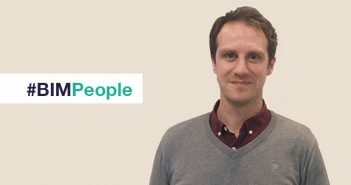 We have years of BIM/VDC experience, developing workflows that save our clients valuable time and money in the ever-evolving digital construction industry. Can you describe what you will be showcasing at CitA Tech Live? We will be showcasing the awesome functionality of Bluebeam Revu at our stand, and we will be demonstrating key functionality live on stage that will show how a digital documentation workflow will save clients countless hours and money. Visitors will also have the opportunity to experience Bluebeam Revu for themselves at our stand with our touch panel digital solutions.